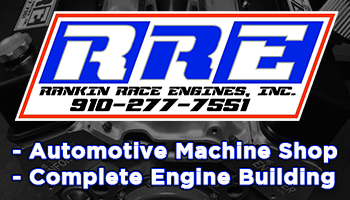 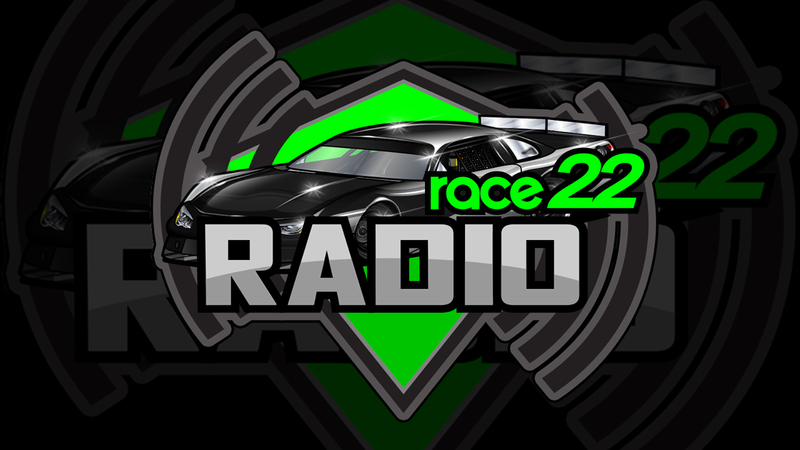 Episode 13 of RACE22 Radio will hit the airwaves tonight at 7:00pm. 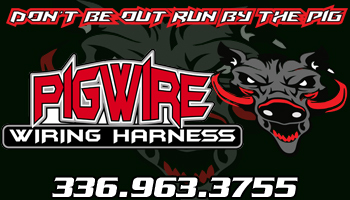 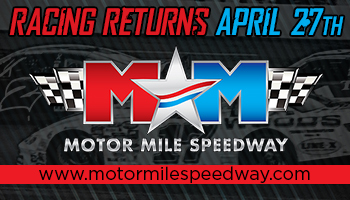 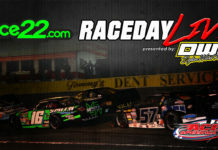 Host Langley Austin and his co-hosts Roger Johnson and Corey Latham will break down this past weekends racing action from all over the region. 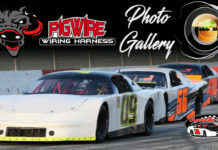 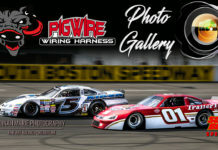 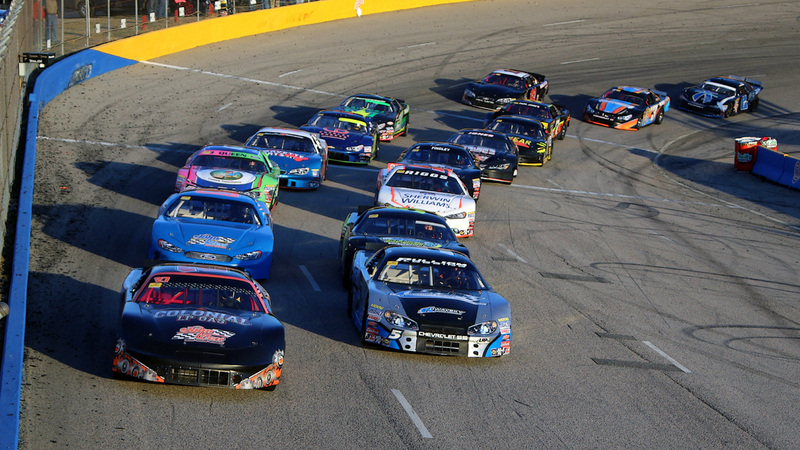 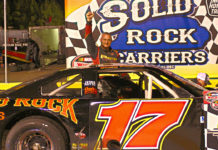 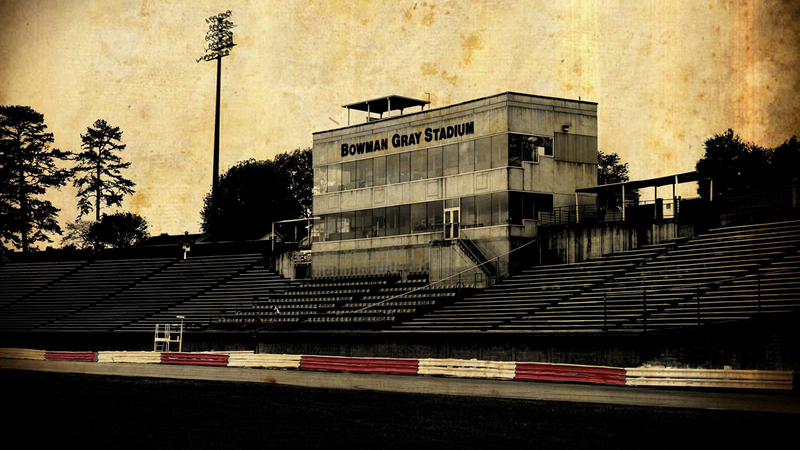 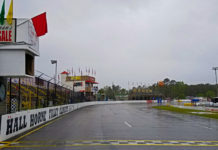 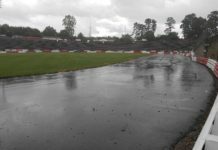 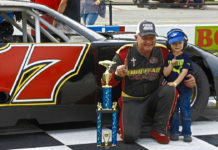 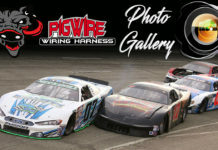 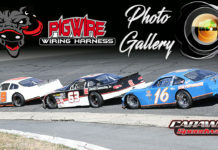 With racing at Dominion Raceway in front of a near capacity crowd on Saturday night as well as action from Hickory Motor Speedway and the CARS Tour $30,000 to win event at Orange County Speedway, there will be plenty to talk about. 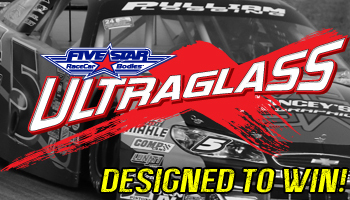 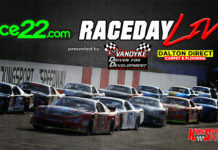 CARS Tour Series Director, Chris Ragle will stop by for the CARS Tour Post Race Report. 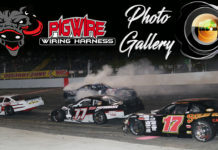 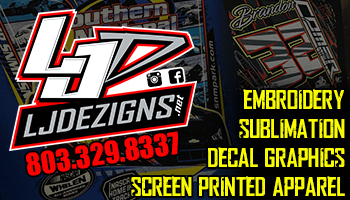 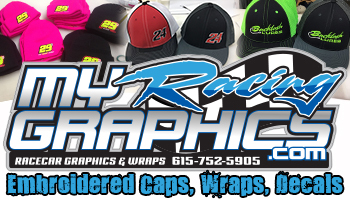 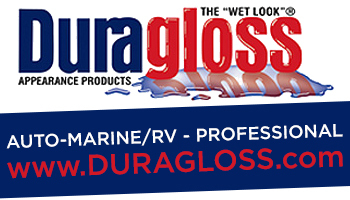 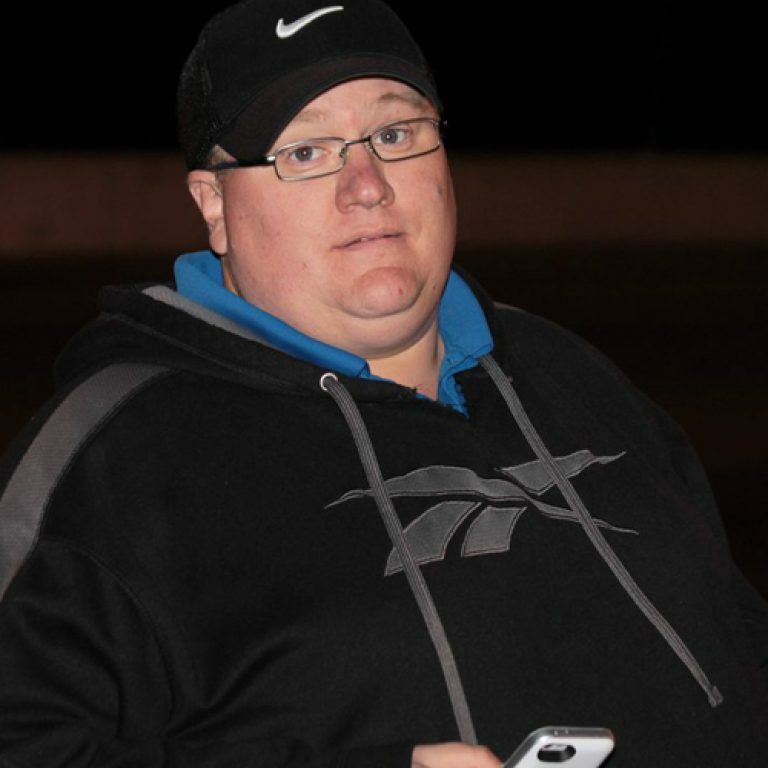 We’ll talk to him about the business of the CARS Tour and everything that went down during the weekend at Orange County Speedway including a couple of heat race disqualifications, a frantic finish, aggressive driving and much more. 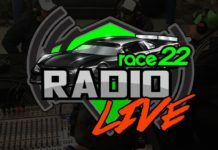 RACE22 Radio will be broadcast live via Facebook Live and will be available soon after the live airing on RACE22.com’s new Podcast platform which is available via these channels; Apple Podcasts, Google Podcasts, Spotify, Anchor, Breaker, PocketCasts, RadioPublic, Stitcher and will be available soon on more platforms. 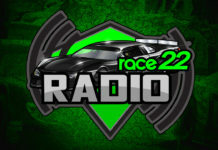 If it’s not available on your favorite platform email podcast@race22.com to let us know and we’ll work on making it available there as well. 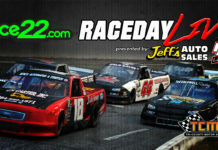 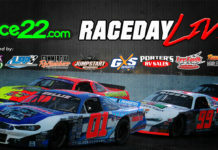 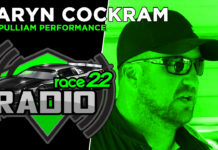 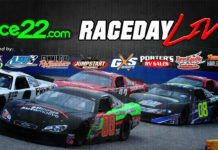 Join us tonight at 7:00pm for this week’s episode of RACE22 Radio exclusively on RACE22.com. 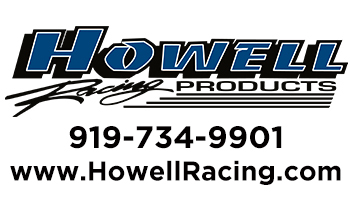 If you want to come and see the show live it’s free to do so and is recorded from the shop at Performancenter Racing Warehouse in Statesville, NC.